Contiki added their most flexible travel style yet, Independent Insider. 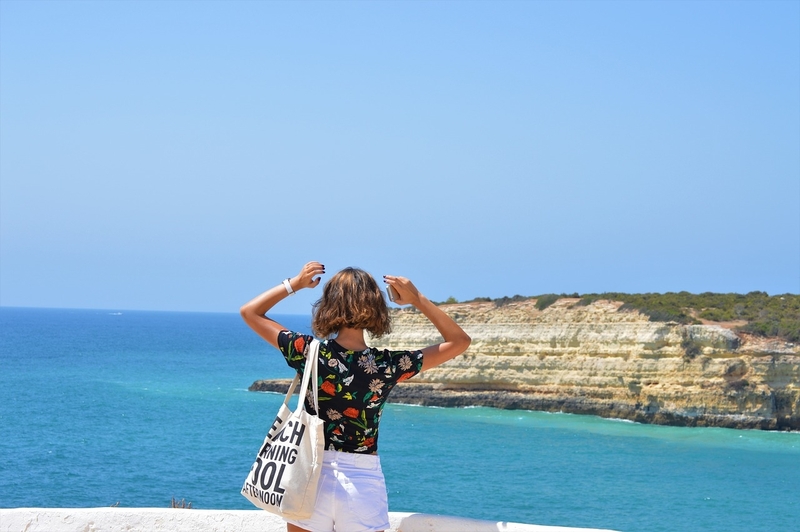 This fresh and revolutionary travel style offers Contiki travelers more freedom and the ability to do and see what ever they would like, while also choosing which cities they want to explore. Pick the city you’d like to start, and the city you’d like to end in, and see everything in between! Of course, Contiki takes care of your hotel accommodation throughout, an included ‘No Regrets Experience’ and transportation to each destination. Not sure what to do in a certain city? You also have the ability to purchase a choice of a Free Time Add-On activity. Your trip can range from 3-13 days depending on which city you choose to start in and end your trip in, with three nights in each different city. 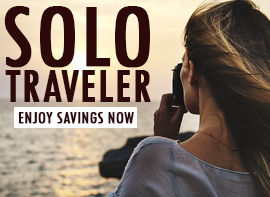 With so many trip variations, you can tailor a trip specific to you! Related: We Have The Lowest Prices On Contiki Tours. Find Your Next Travel Destination Here! 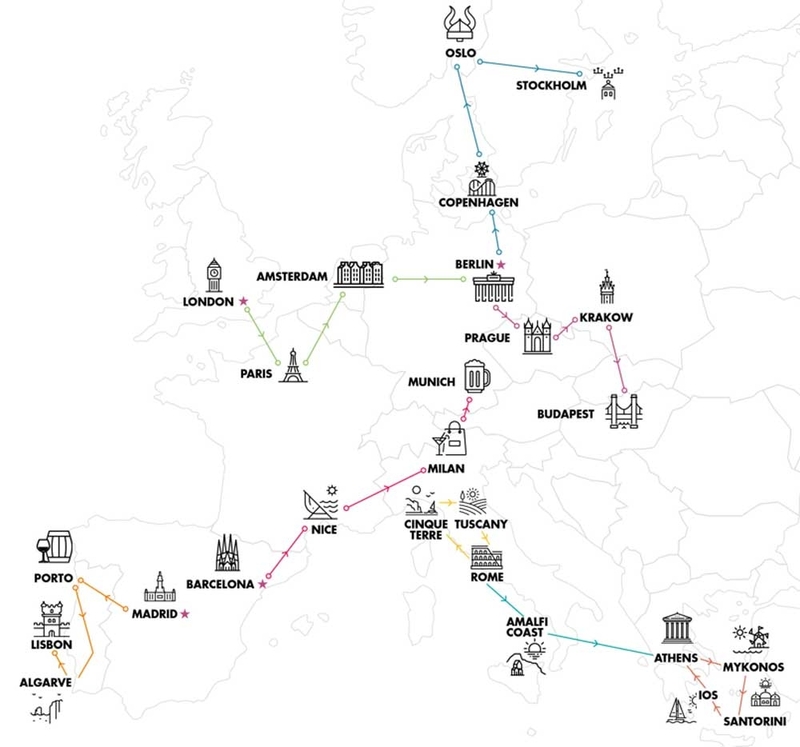 Alongside the launch of the Independent Insider travel style, Contiki rolled out 26+ new and improved European itineraries in destinations such as Nice, Copenhagen, Budapest, Mykonos, Amalfi Coast, Iceland and Ibiza. Here are a few of our favorite new trips. Soak up the sun in the Spanish seas of Ibiza, Madrid and Valencia, this trip is a wonderland of all things Spain. Starting at the beach side beauty of Barcelona and concluding at the inland capital of Madrid, you’ll hop through a kaleidoscope of sights ensuring there’s never a dull moment. In Barcelona, stroll through the Gothic Quarter, then watch a traditional Flamenco show while eating churros and drinking sangria. 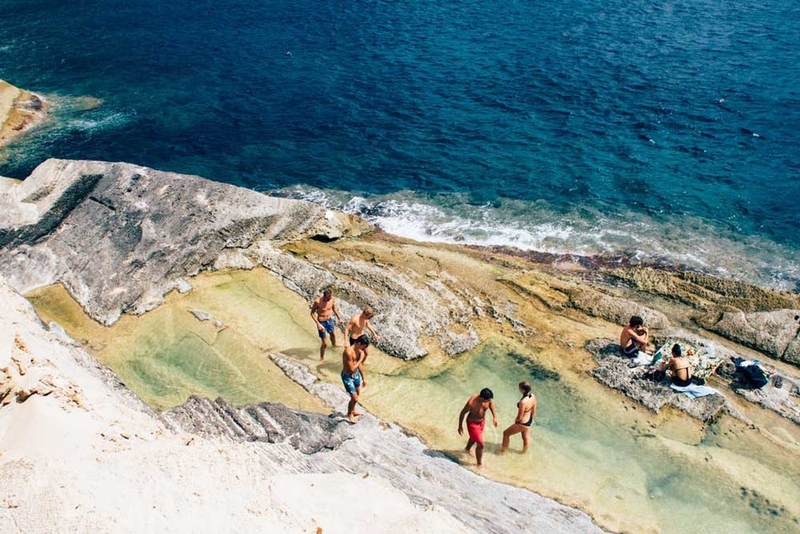 Next, you’ll head to Ibiza and learn how this little island has earned its title as the mecca of good times. If dance floors aren’t your thing, chill out on the pristine beaches or roam tiny Spanish food markets. Pro tip: Best place to watch the sun set and jam to chill out music with a cocktail in hand is the original Cafe Del Mar. From Ibiza, you’ll head to Valencia, Spain’s third largest city and the birthplace of the delicious paella. Take in the colorful buildings and spaceship-like architecture before heading to your final stop, Madrid. Get acquainted with the art in the Malasana district and see the beautiful Crystal Palace while riding bikes through Buen Retiro Park. An island of dramatic contrasts, Iceland’s unique landscape was molded by fire and ice. Steaming hot lava expose the country’s volcanic nature, while giant glaciers forge and sculpt the surrounding mountains and valleys, leaving spectacular waterfalls and plunging fjords behind. If mineral rich natural hot springs and spouting geysers sound like the perfect vacation for you, then Iceland will delight you. During your 6-day tour, you’ll glide through Iceland’s outdoor playground, and devour the eccentric buzzing capital, Reykjavik. 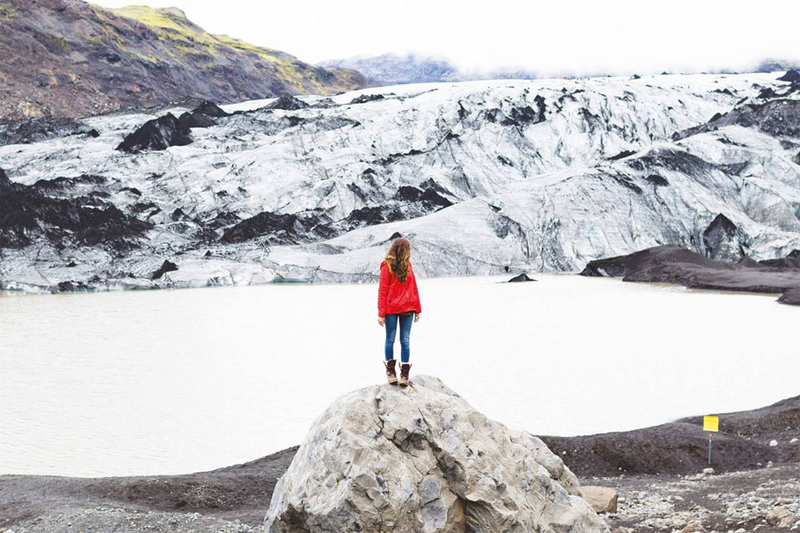 You’ll visit all the must-see cities Iceland has to offer, like Reykjavik, Vik, Selfoss and Skaftafell. Highlights include taking a dip in the Blue Lagoon, (waterproof camera is 100% necessary!) 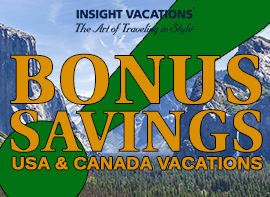 horseback riding, buggy and glacier adventures and caving. And with all youthsoer breakfasts and half your dinners included, you’ll be able to delight your taste buds with delicious, Icelandic fare like ‘kakósúpa’ chocolate soup. 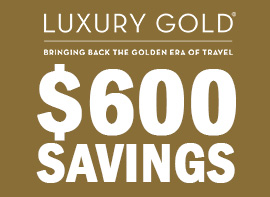 Related: Ready For A Trip Of A Lifetime? Check Out All Our Active Adventures! On this 12 day tour, you’ll explore Spain’s beach side beauty then head north to find Bull Fest fame, before drifting into Portugal’s inimitable culture. Explore Barcelona like a local on a guided bike tour. You’ll cycle past famous sites and also get off the beaten track to places where most tourists don’t go. Along the way, your guide will explain the history of the city to make it all come to life. Once in Lisbon, Portugal, spend your time here exploring the trendy streets of Alfama, riding trams through the cobbled streets, and hunting down the best custard tarts in the city. From pastel de natas to tangy Gazpacho, the food of this region is A+. In San Sebastien, make time for a fresh seafood lunch and some afternoon hand-crafted cocktails in Pamplona. One of the first activities travelers want to experience in a new country in the food! But with all the tourist trap restaurants that serve poor quality meals for a hefty price tag, how do you sift through and find authentic, local cuisine? 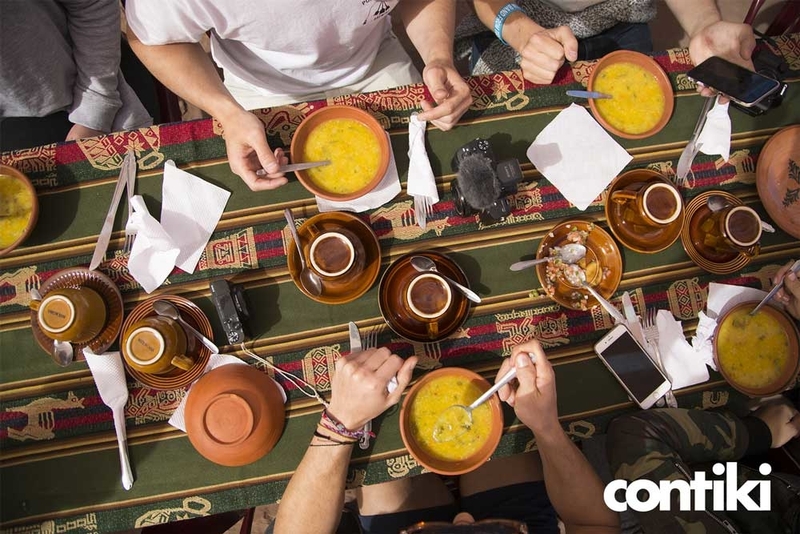 That’s why Contiki joined forces with Vizeat to give you your new favorite dining experience. Vizeat is a matching service that finds locals who are really good cooks and would like to host a group of visitors in their home who are ready to experience authentic food. All hosts are properly vetted and reviewed by previous visitors and you can even look at what they are planning on cooking before you sign up. What could be better than traditional Portuguese food served in someone’s home in the center of Lisbon, or Parisian cuisine made by locals who know where to get the freshest in-season ingredients. Eating in the homes of friendly locals is the perfect way to meet people from the area you’re in and get to know a bit about the city and their day to day lives. Vizeat is the authentic way to immerse yourself in local food and culture, meet other travelers at your table, and experience the magic of social dining. This fun and new dining experience is currently available on Contiki’s Independent Insider and In-Depth Explorer trips. Contiki is offering river cruises for the first time through its sister company, Uniworld Boutique River Cruise Collection. U by Uniworld is redefining the world river cruise by designing their trips for adult travelers, and featuring activities that are exclusive to U. Guests can try sunrise yoga on deck, on board bikes, expert cocktail mixology classes and DJs on board. 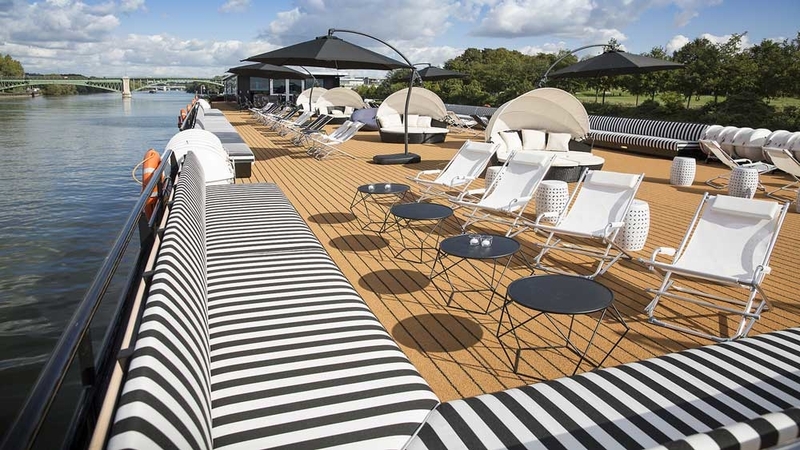 U by Uniworld’s 2 stylish boutique ships sail are four 8-day itineraries: ‘The Seine Experience’, ‘All in on Germany’, ‘The Danube Flow’ and ‘Rolling on the Rhine’. Related: Read More About U By Uniworld’s Ships And Activities! If you’re ready to experience something new in 2018, look no further than Contik! The new year will bring 26+ new itineraries, a fun travel style, a delicious partnership with Vizeat and river cruises.